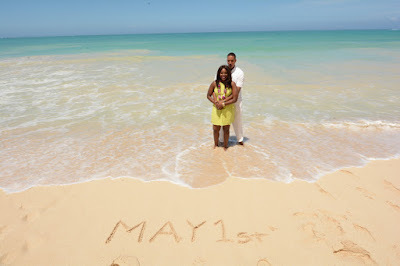 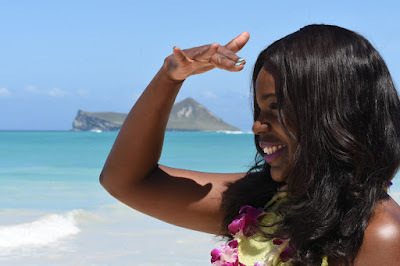 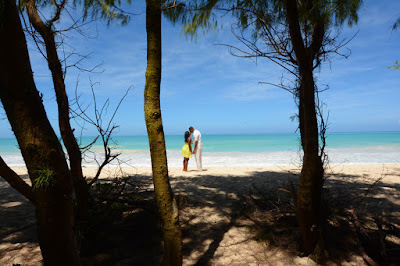 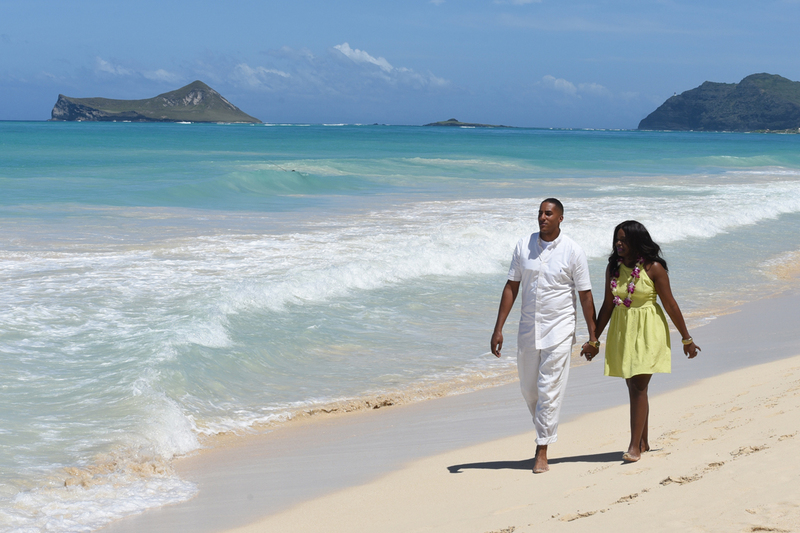 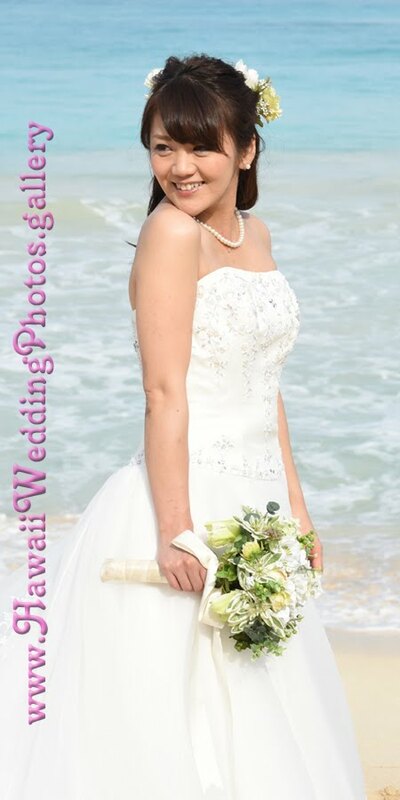 Waimanalo Beach turns into a great place to get engaged. Turquoise ocean and green mountains in the background. And don't forget Rabbit Island.